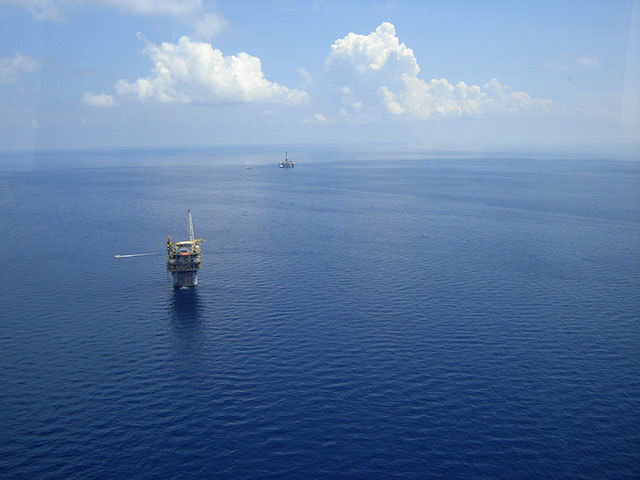 Private-equity backed Azinor Catalyst said today that it had discovered oil at the Agar-Plantain well in the North Sea. 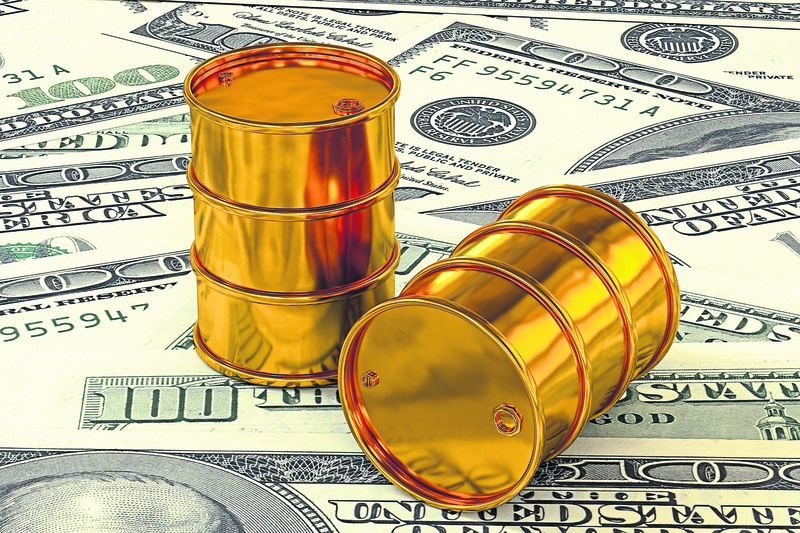 The asset contains recoverable resources of 15-50 million barrels of oil equivalent (boe), based on preliminary analysis, the London-based firm said. Azinor, funded by Seacrest Capital Group, booked the Transocean Leader rig to drill Agar-Plantain, previously thought to contain 60m boe, with an upside case of 98m boe. The well, which is being plugged and abandoned, is located near the Beryl area, 200 miles north-east of Aberdeen. Joint venture partners will now assess the data and weigh up a future work programme on the licence. Azinor operated the well with a 25% working interest, Cairn Energy had 50% and Faroe had 25%. Apache owns and operates the wider licence area, P1763, with a 50% share and Cairn Energy has 25%. Faroe and Azinor each have 12.5%. Energy consultancy Wood Mackenzie said the discovery could be tied back to Beryl “fairly easily”, which would be “good news” for Apache. 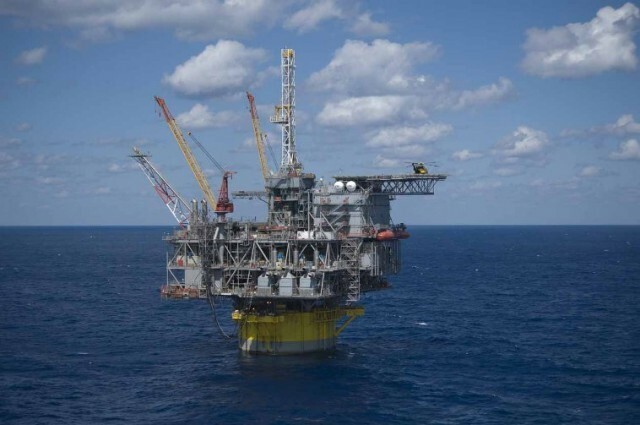 Houston-headquartered Apache bought operated interests in Beryl in 2011. Nick Terrell, Azinor managing director, said: “This success represents a significant step forward for Catalyst and for our Agar-Plantain asset. 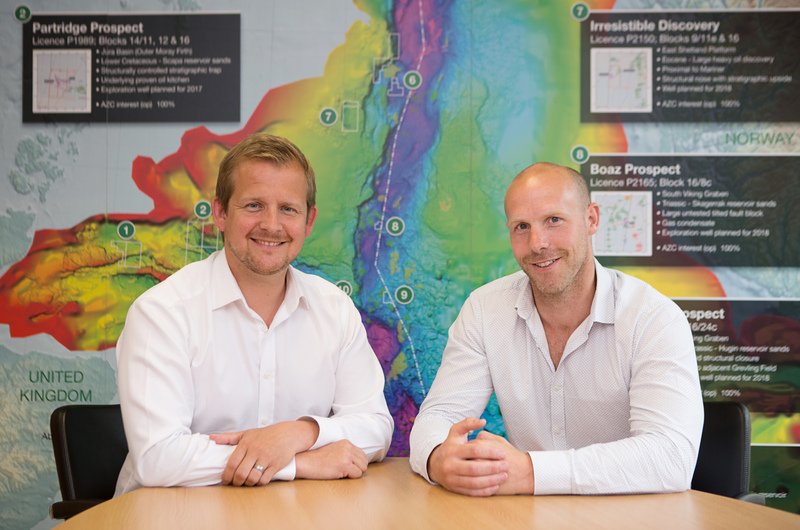 Technical director Henry Morris said: “Our upfront investment in a large high-quality seismic database, integrated with quantitative geoscience, has proven invaluable. Paul Murray, chairman of Azinor and co-founder of Seacrest, said: “This result is an important step forward in Azinor Catalyst’s programme in the UK North Sea. 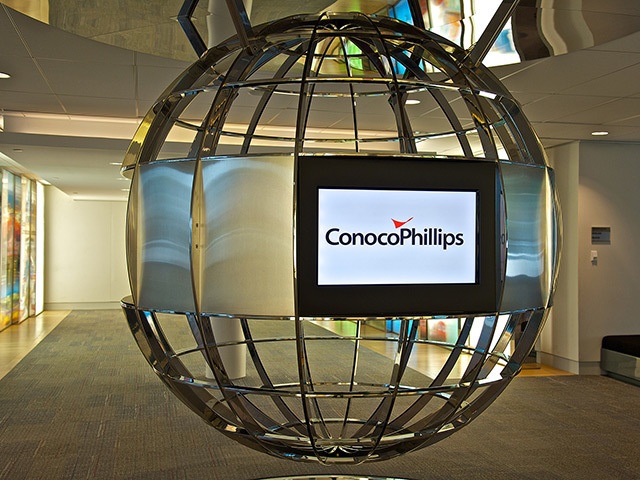 Paul Herrington, exploration portfolio manager at the Oil and Gas Authority, said: “Agar is a great example of technology-driven exploration, with Azinor Catalyst having invested in the latest seismic techniques required to generate and mature prospects in the play. 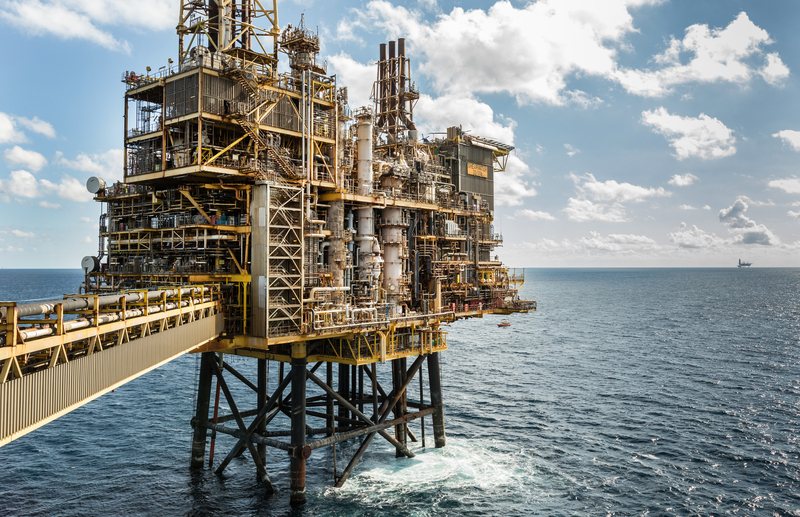 “Provisional results are very encouraging, especially given the location in an infrastructure-rich area of the UK North Sea.